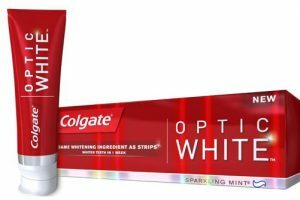 Starting 4/21 Grab Colgate Optic White or Total Advanced Toothpaste FREE! 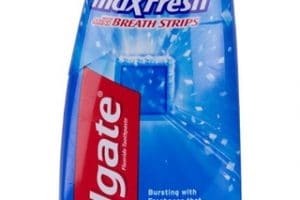 Colgate Max or 2in1 Toothpaste $0.49 Starting 4/21! 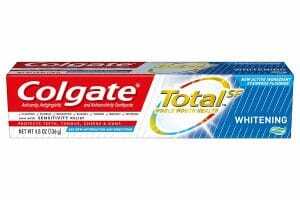 Suave Professionals Haircare Only $0.14 Each! 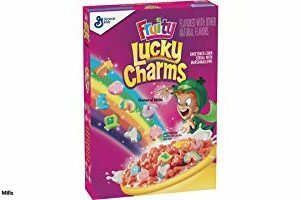 General Mills Fruity Lucky Charms Cereal Only $0.90 Each!! Woot!! 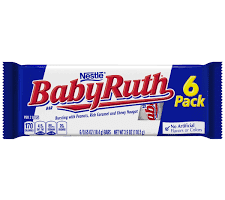 Fun Size Chocolate Candy Bars, 6 pk FREEBIE! HOT!! 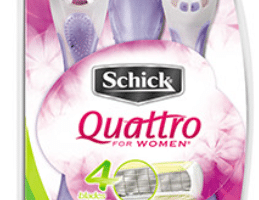 Schick Quattro Moneymaker This Week!!! 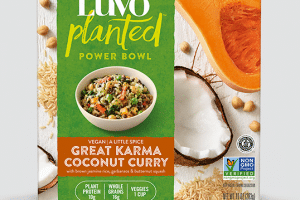 Score Luvo Bowls FREE This Week!! Hurry! WOOT!!! 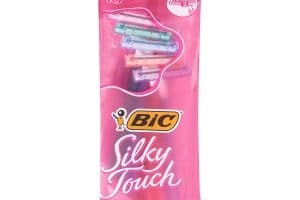 Bic Silky Touch Disposable Razors Moneymaker! Hurry!